In the panel on the right, there is a new section called “Columns”. Here we can create multi-column legend layouts by specifying the desired number of columns. Add some spacing too. It will make the result look more balanced. Is there any change about the output resolution in nightly builds? Well, I’m asking about map output resolution for print. When I work with QGis, most of the time, is hard to obtain a high quality output map in large fomat, as ISO A0 for example. 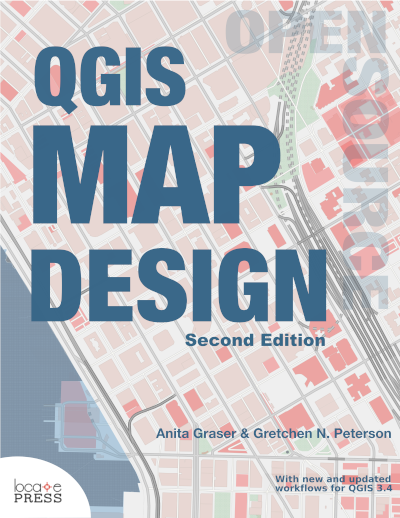 What I’m trying to say is: In last versions of QGis, is there any change? 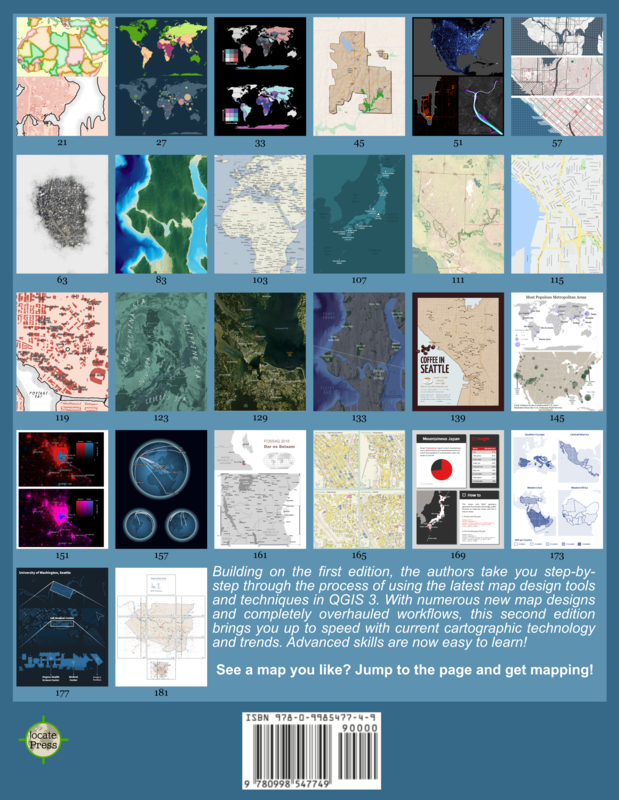 Take a look at this post to take my point: http://mapeoamano.org/en/manuals/how-to-prepare-a-high-resolution-large-format-map-using-qgis. Great posts! If you are referring to the memory problems when printing large maps on 32bit systems – as far as I know – there is a fix for those.